We also have a satellite office located in West Palm Beach, Florida. Since 1909, HBA has been offering worldwide voting and election conduction and supervision services and has developed some of the most high-tech and high quality electronic voting systems. 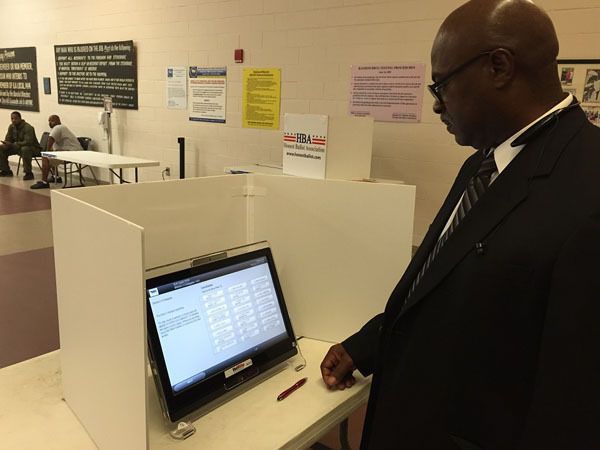 Whether you need to rent a voting machine or need assistance planning and executing your election, you have come to the right place. HBA is dedicated to providing superior services to each and every one of our clients. Visit our testimonials page and check out what some of our customers have to say! We also encourage you to follow us on Twitter and like us on Facebook for up to date election news, photos and other useful information. Need Additional Assistance or Have Questions About Our Products or Services? 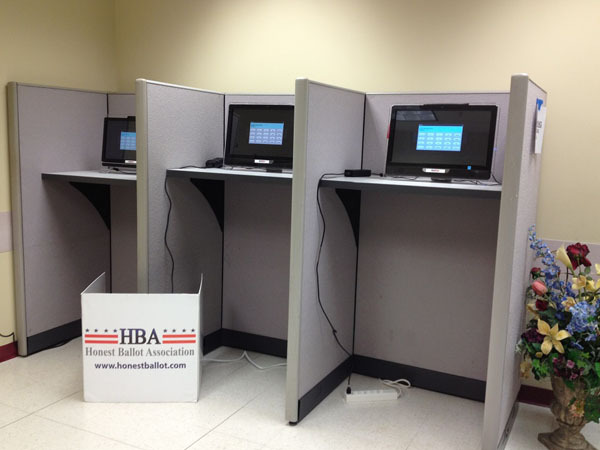 HBA strives for customer satisfaction and takes great pride in serving as election and voting experts. If you require assistance or have questions about any of our products or services, contact us today toll free at 1-800-541-1851 to speak with one of our sales representatives or send an email to info@honestballot.com. 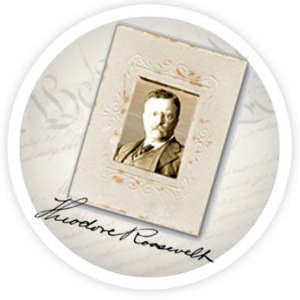 Don’t leave your next election up to chance; go with the company with over 100 years of experience and a proven track record. 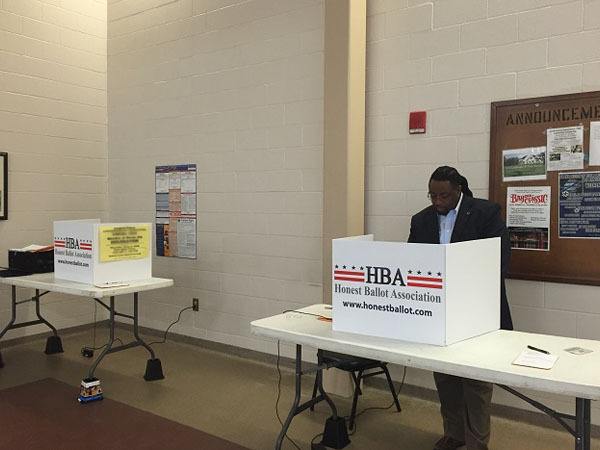 Go with Honest Ballot Association!